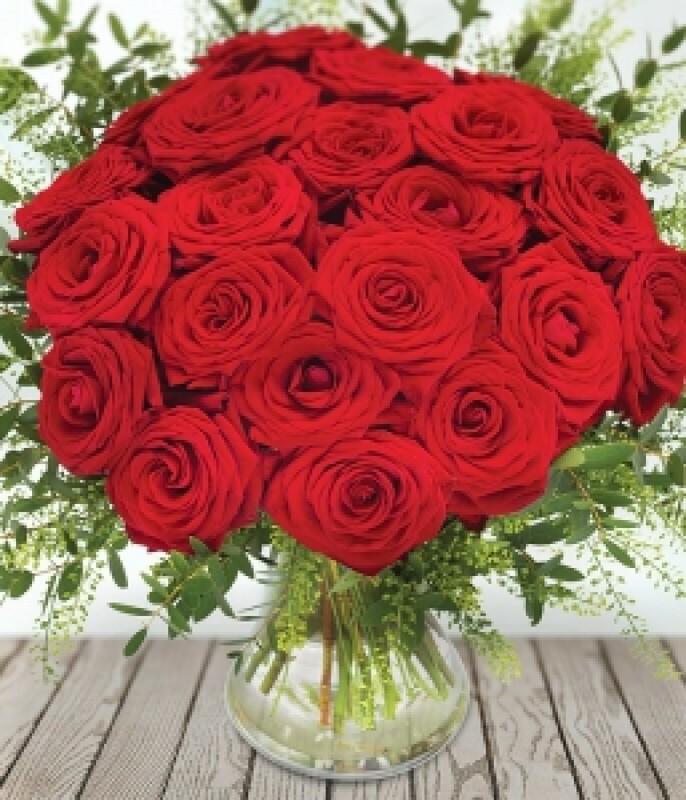 Go for WOW with this incredibly romantic red Rose bouquet. Two dozen red Roses aqua packed for freshness and ready to display. Quite simply, stunning.